Some consumers are interested in a solo kayak, while others will prefer one that is built for tandem use. In the past few years, a new option has become available and it allows you to enjoy the both of best worlds. 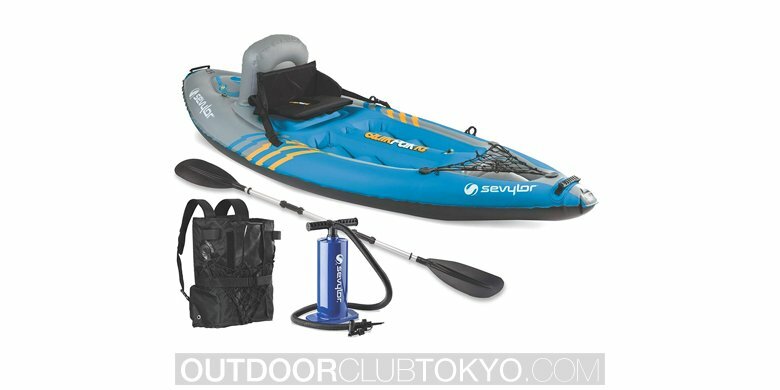 This is the convertible kayak and the Advanced Elements AE1007-R happens to be one of the best of the bunch. 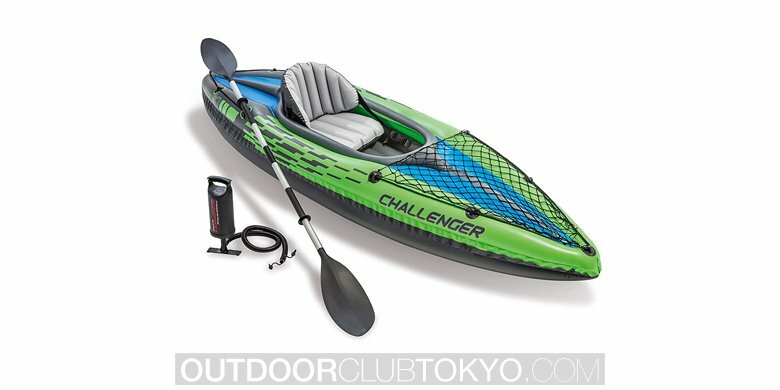 Below, you will learn all about this specific kayak. 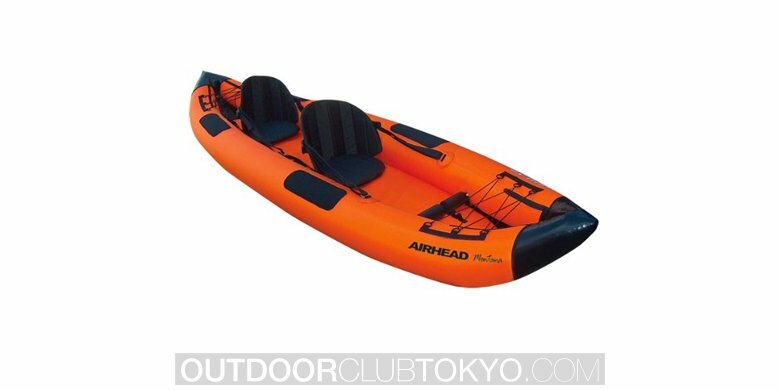 The Advanced Elements AE-1007-R is a moderately affordable inflatable kayak, which is convertible. 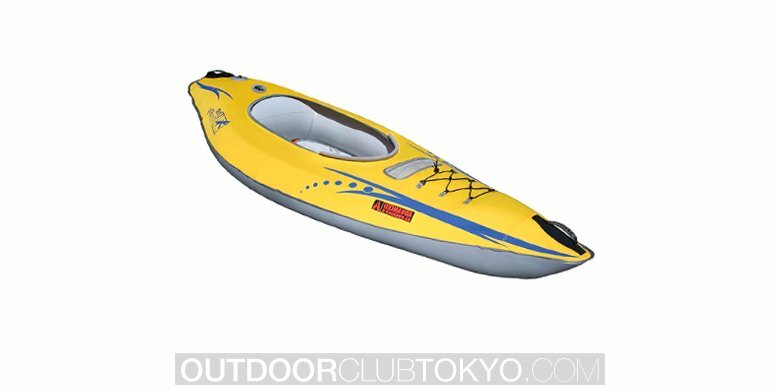 This aspect of the kayak gives you the ability to switch it from a solo kayak to a tandem kayak, without difficulty. It is manufactured with aluminum ribs, which helps to define the stern and bow, while also providing better tracking capabilities to the boat. The orange color scheme is thoroughly impressive and will help to ensure that your raft remains visible at all times. 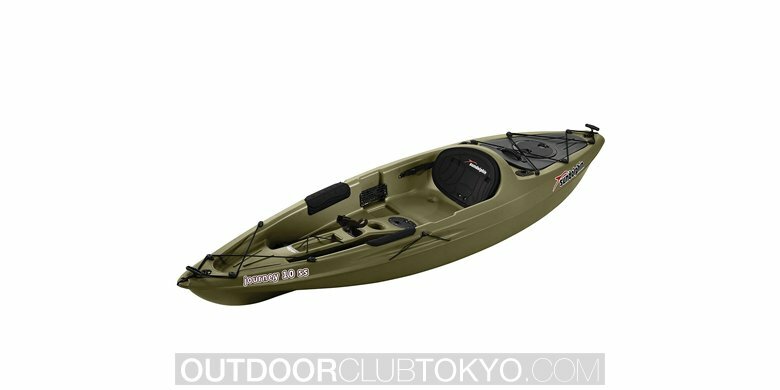 In order to get a better understanding of this kayak, it is vital to learn about its specifications. 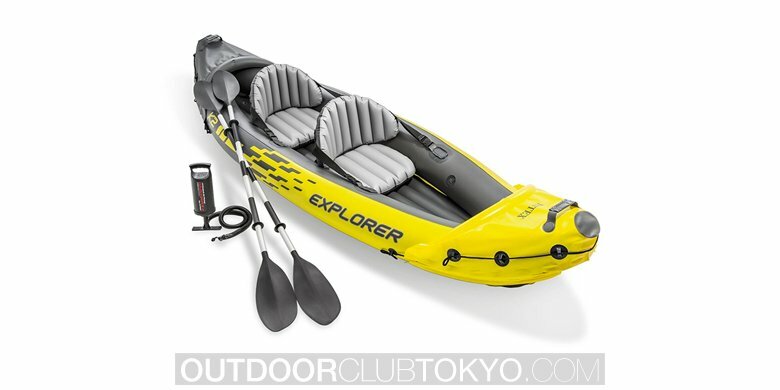 The kayak is built with three seating location, which allows for solo or tandem paddling. More specs can be found below. The kayak’s seating cockpit is built for your comfort and will ensure that you remain comfortable throughout your journey. 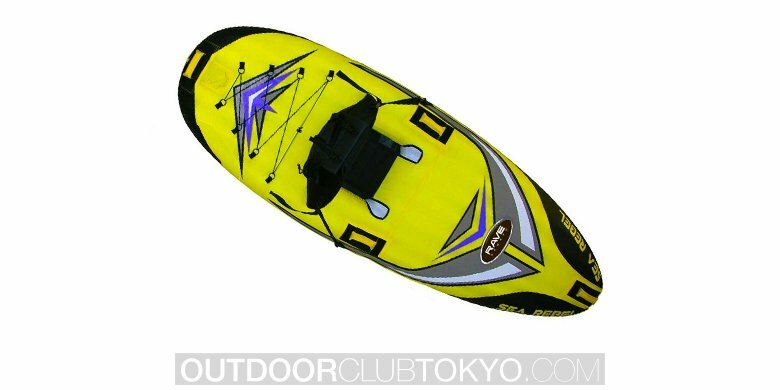 When looking at the kayak, as a whole, it is truly beneficial and offers more pros and cons. Below, you will be able to find the advantages associated with this specific raft! It is true that the Advanced Elements AE1007-R is thoroughly impressive, but it is not without flaws. Below, you will find a list of these minor flaws for your consideration. When it really comes down to it, the Advanced Elements AE1007-R is a great kayak. It offers tremendous fun for one individual or multiple people. Although it is a little heavier and more costly, it can provide you with a better experience. 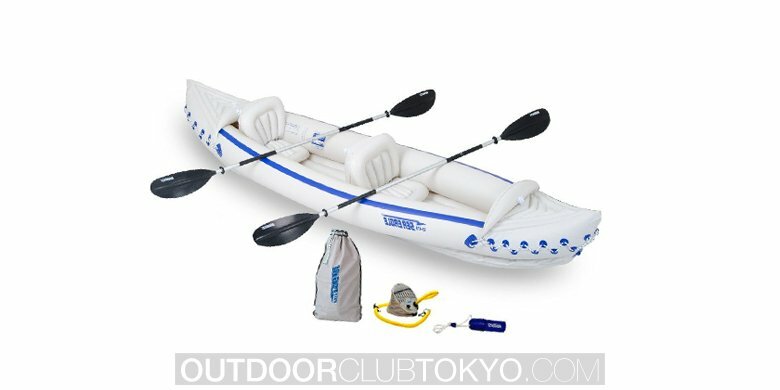 If you want a convertible kayak, this one is well worth checking out!